Live music Thursday through Sunday. 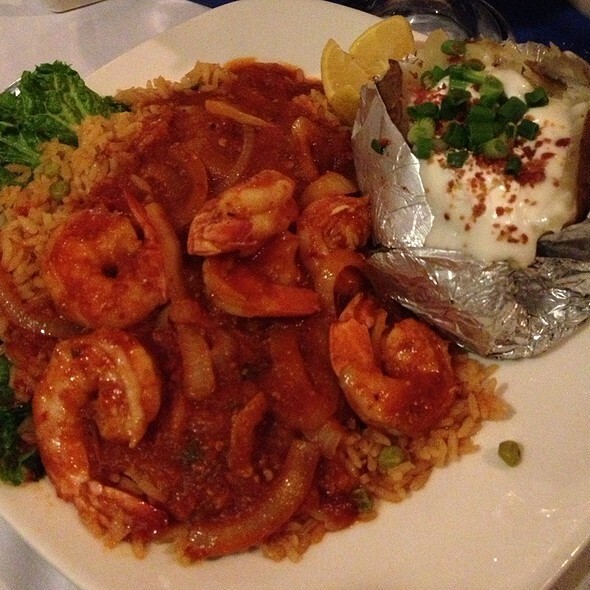 Since 1981 La Calle Doces has been serving the Dallas area delicious seafood and Tex-Mex made with the freshest ingredients. 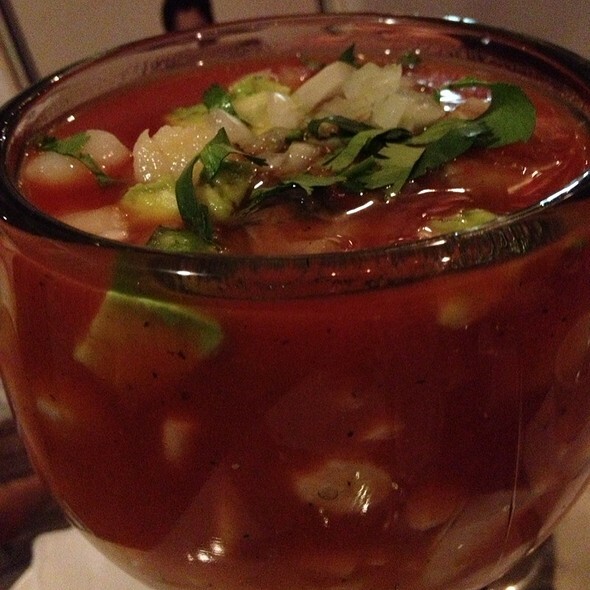 Signature dishes such as Pescado a la Parilla, Ceviche and Camarón a la Veracruzana have made such an impact that on August 6th, 1999 a second location was opened in Lakewood. 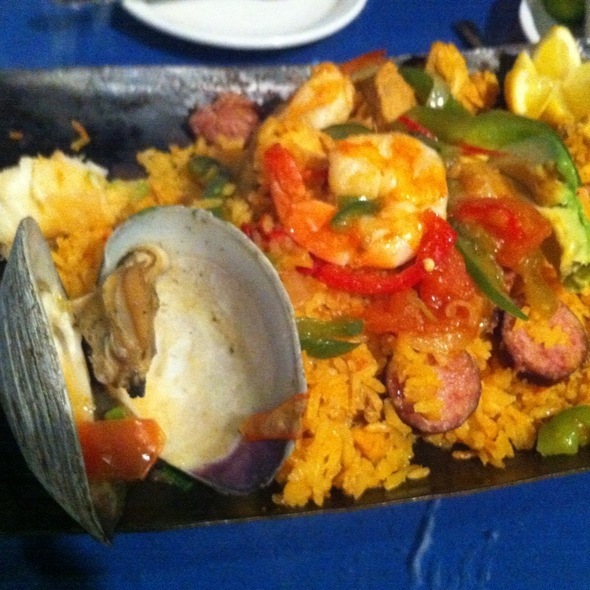 Guess can enjoy the rich culture of Coastal Mexico through the fresh and flavorful cuisine. 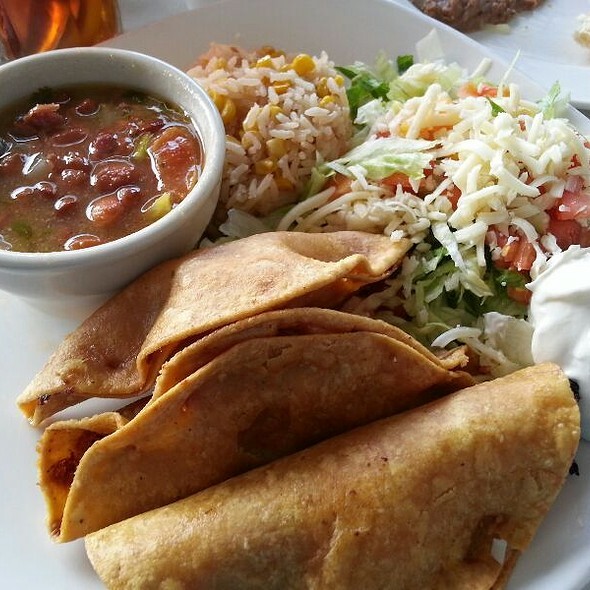 Just 10 minutes from Downtown Dallas, La Calle Doce offers daily specials, friendly smiles, and a cozy atmosphere and traditional menu. Great atmosphere, amazing food, and the service was perfect. Highly recommend this place. Waitress was superb! Would definitely recommend to friends and family. Great food and great customer service for a party of 12. I would highly recommend!! It was my birthday and we had a group of 20. They were ready with our reservation when we got there. Our servers were great and very considerate. Drinks were good and the food was delicious. I would recommend this highly. Great food and great service! Enjoyed our group outing. We took a group of 7 there for one of our co-worker's birthdays. The service was friendly and very prompt. Lunch prices were very reasonable. Love the "old house" feel. Would recommend for any occasion!!!! Birthday celebration they sang with the mariachi. It was nice. The food and service are exceptional. I chose this restaurant for my birthday. 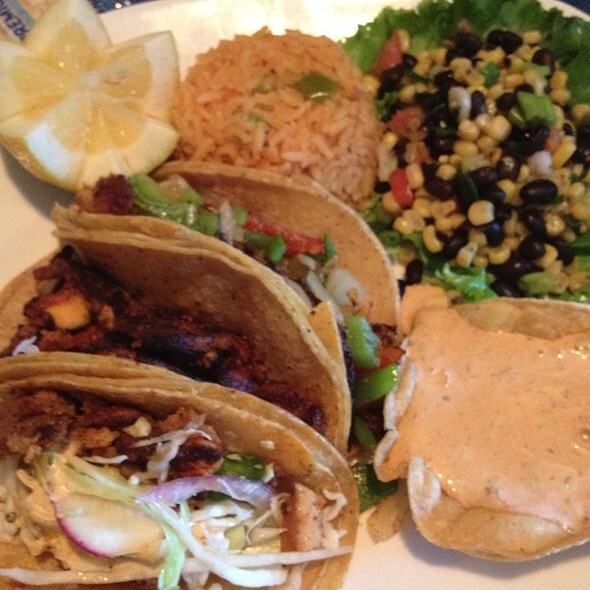 La Calle Doce is a great restaurant with wonderful seafood and vegetarian options. It's a great place for a date, birthday, or girl dinner. If you don't like seafood, there are chicken options as well. I definitely recommend this place! Food was good as usual. The dservice was not that good; had to ask for menus, seemed put out that we didn’t order drinks immediately even though we had no menus. This is my favorite restaurant. I live in Houston but try to go by whenever I am in Dallas. I like to take my family there and have had many business lunches there. Really an authentic place with great staff. Only come to this place on my birthday and absolutely love it every time! We booked a table for 10 to meet with some out-of-town friends who were visiting the area and wanted to visit a uniquely Dallas restaurant. 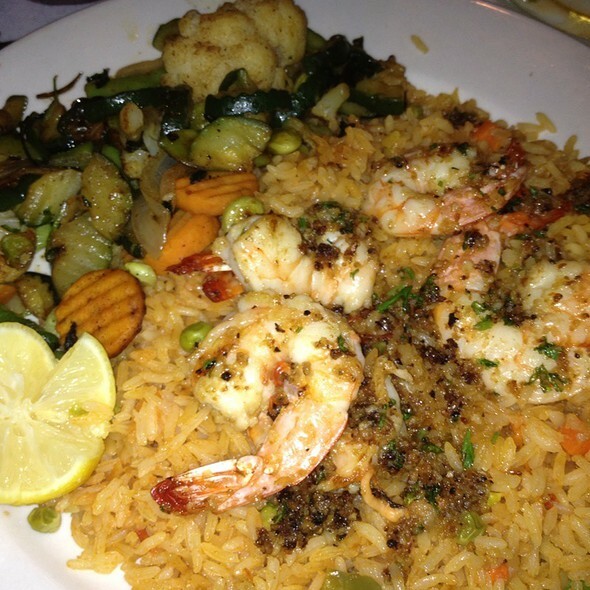 The food was wonderful, and the service was very friendly and efficient. This restaurant was amazing!! As a person from Veracruz who loves seafood this place met my expectations. My birthday was spent lovely with family and friends here. Service was amazing and very welcoming!! Thank you for everything. La Calle Doce has yet to disappoint. The food is amazing and the ambience is as well. Bring great company with you, and you have the perfect recipe for a great time. I recommend it. I enjoy myself every time I visit. The food is always great and the atmosphere fun and lively and it can also be relaxing and quite at times too. Excellent adult beverages!! There were 8 of us and we were celebrating a birthday. 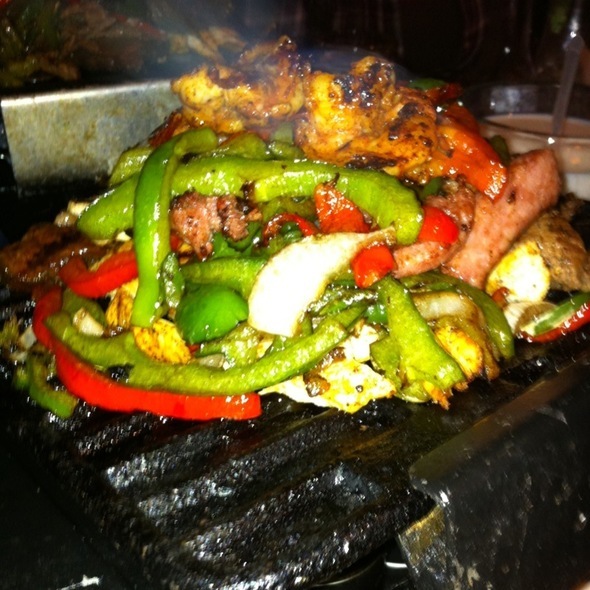 We go to La Calle Doce many times during the year but it is our favorite place to celebrate family birthdays!! The food is always delicious and service great!! Thanks La Calle Doce once again for a fun evening!! Food was not the quality it used to be. Service was dismal. Great service, food is delicious, setting is festive but relaxing. Calle Dolce was great. It was a little loud but it was Mother’s Day weekend so it was fine. We had a party of 7 for my mother's birthday dinner. 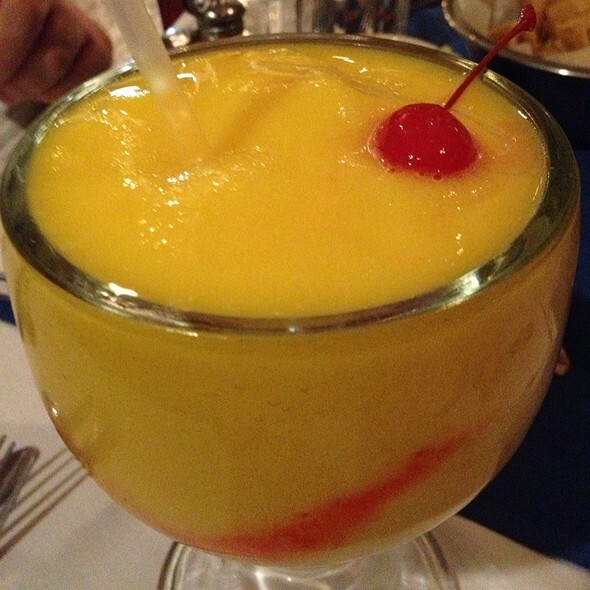 The restaurant was very crowded and lively with lots of graduation parties, but we were seated at a comfortable table and the food and service were fabulous as always - and the mariachi singer who visited our table added a wonderful, memorable touch to our evening! 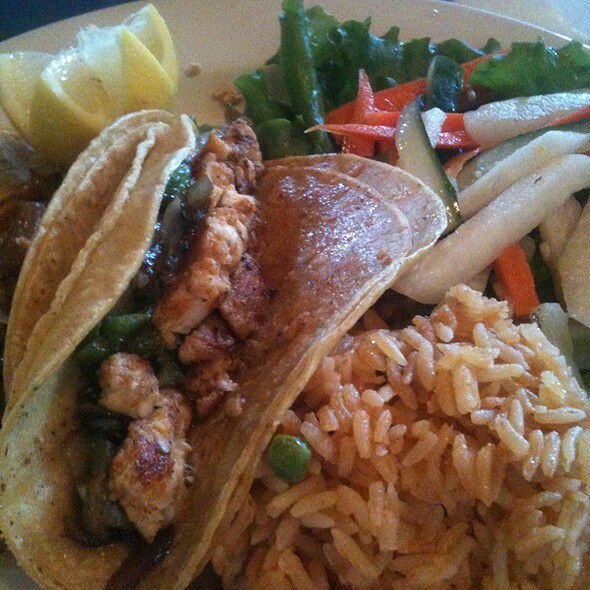 This is one of our favorite restaurants to take friends and family who visit from out of town. My husband and I frequent here often but this last experience was awful. It was a group of 13 people for my dear friend’s birthday. I was so sad that it was such a poor experience, as I have raved about this place to my friends. We asked for waters several times before they were ever given. We ordered alcoholic drinks that were never delivered. We ordered a nacho appetizer with shrimp on the side, and we were told upon delivery of the food, “sorry we couldn’t put the shrimp on the side.” I politely confronted the manager and she made excuses like “we don’t ever give everyone water” or “the server is new”. Though, when I told her that I felt like she was making excuses for the poor experience, she did own it. Though little action was taken. She gave us a round of shots that they usually give on the house anyway. The manager was unwilling to comp any of the food, despite the aforementioned appetizer issue, and I had two friends who did not eat their meals because the food was dry (talapia and chicken). Again, I feel so sad about this poor experience. I think I will return but never with a group of people. Alma and her crew were excellent . Food and service top notch . We've been eating there for over 30 years and continue to enjoy it . It was a great night! Service was fast and the food was Great! Our server had the guitarist sing happy birthday to me! Love Calle Doce! I hosted my Nursing Scool graduation party here. I was joined by my coworkers, friends and family. We had plenty of space, the ambiance was fun, the food was delicious, our waitress was attentive. Everything was perfect! Food was fabulous. Waitress was very attentive. Will definitely come again. Food was semi at best!!!!! Three out of our sick had bad stomach issues that night and the next morning!!! This was my first time here. The food was great at fita in with other comparables. It was a bit noisy and the waitress would bypass you rather than get you attention for an order. She may have had an off day but overall it was a great experience. Ideal would be not at max capacity. Very rustic, romantic ambience, like what you would find in Monterrey, NL. This was the first time my husband and I have eaten there and we loved it. Service was fast. Staff were all friendly. Was very nice atmosphere, servers and service was amazingly helpful. My waiter was sooooo nice but there waa another waiter she uses glasses she's very rude ahe wanted to serve the table next to ours and almost push my father chair to make a way for herself ....after that everything is delicius and perfect. It was a family, after church lunch. We had some family members that went for first time and they loved it! They said they will definitely go back! The food was delicious, as always, and we had a great waiter. Excellent food and service! Always enjoy dining here! It has been a tradition for over thirty years to gather here. Always good!